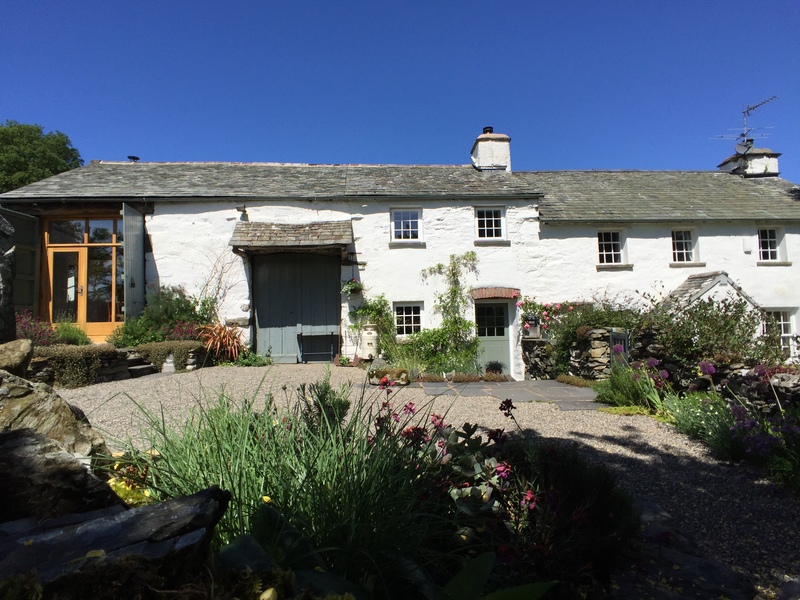 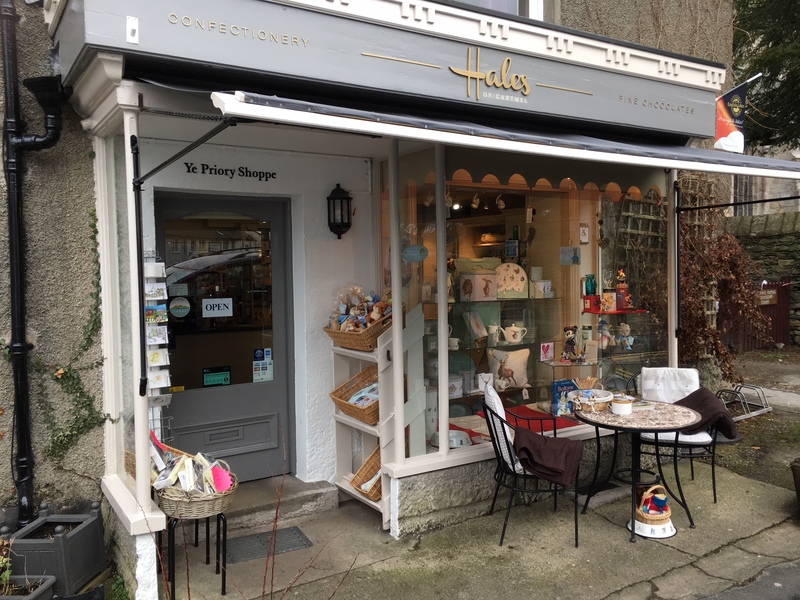 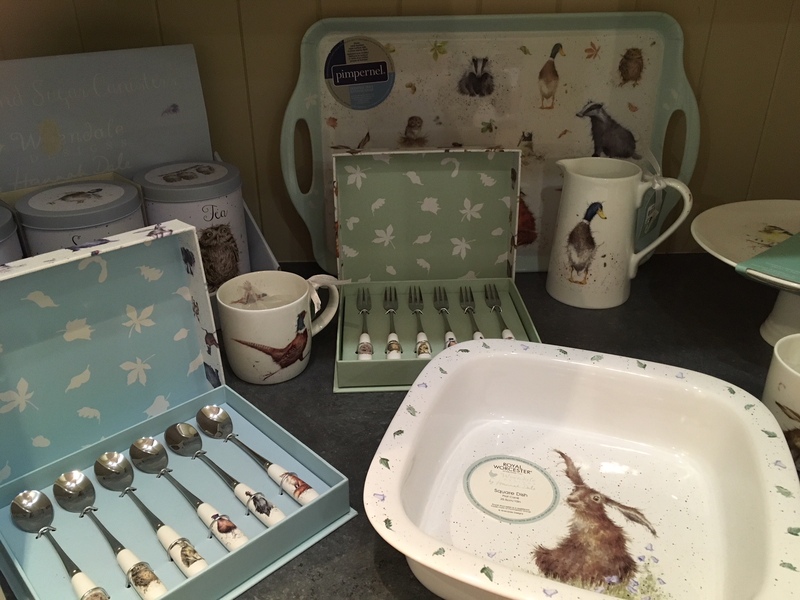 priory – a small, traditional shop offering a modern range of gifts, handmade chocolates, ice creams, sweets and much more, from a family passionate about customer service. 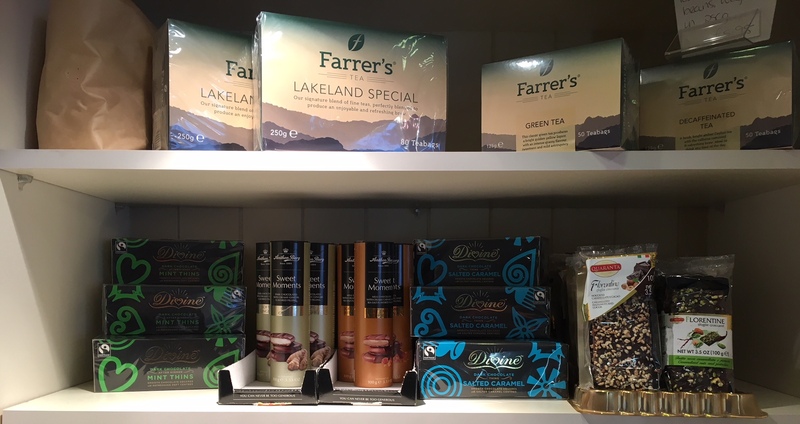 We have nurtured the business into the type of shop we would love to visit on holiday. 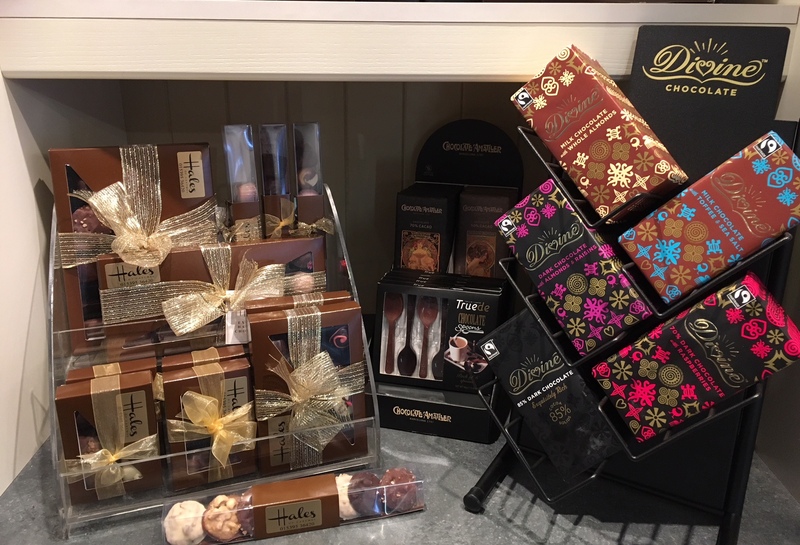 Specialising in ‘the sweeter things in life’ and family run, we offer luxury, handmade and imported chocolates with up to 99% cocoa content; stationery and cards plus artwork including limited editions. 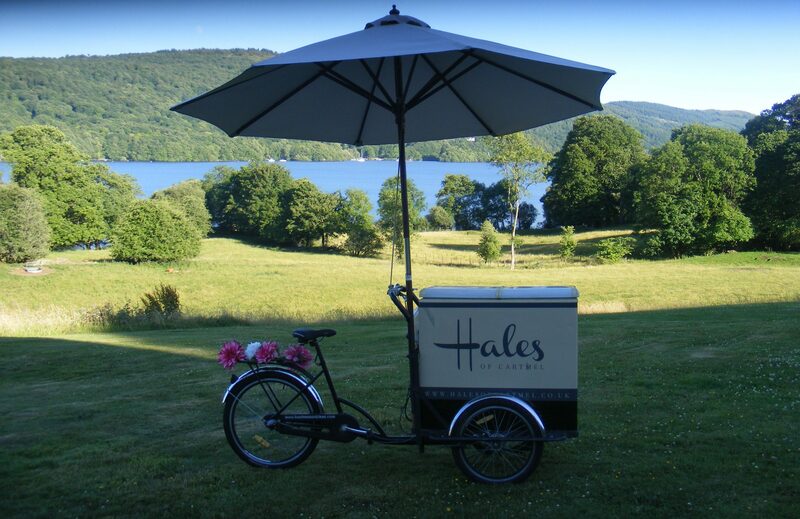 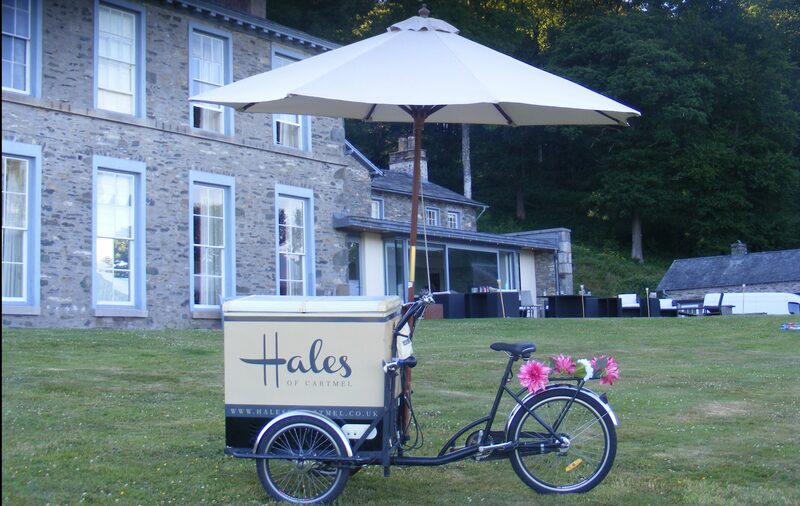 flavours of delicious organic English Lakes ice cream including the unique Hales’ doggy cone and candy shower. 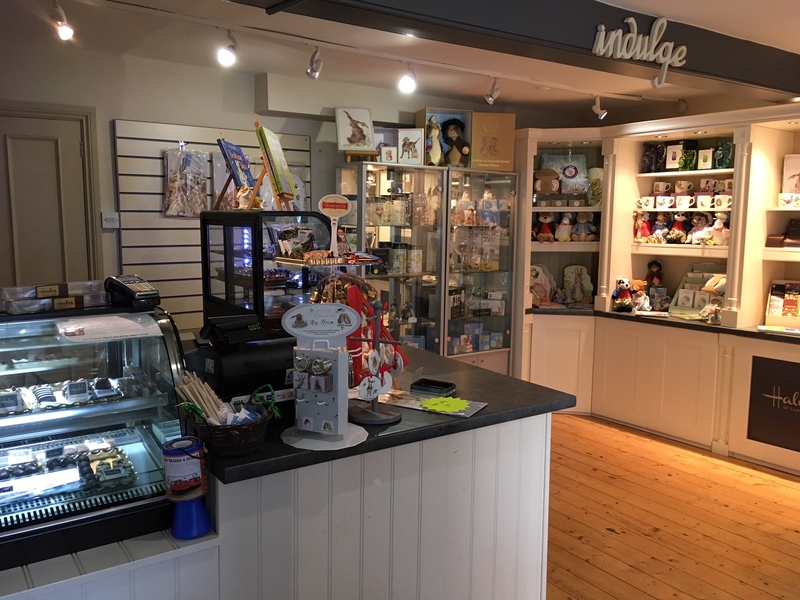 ; Dartington crystal glassware, John Beswick figurine collection plus a full range of take away drinks and delicious cakes which can be enjoyed in peaceful surroundings with the medieval priory as your backdrop. 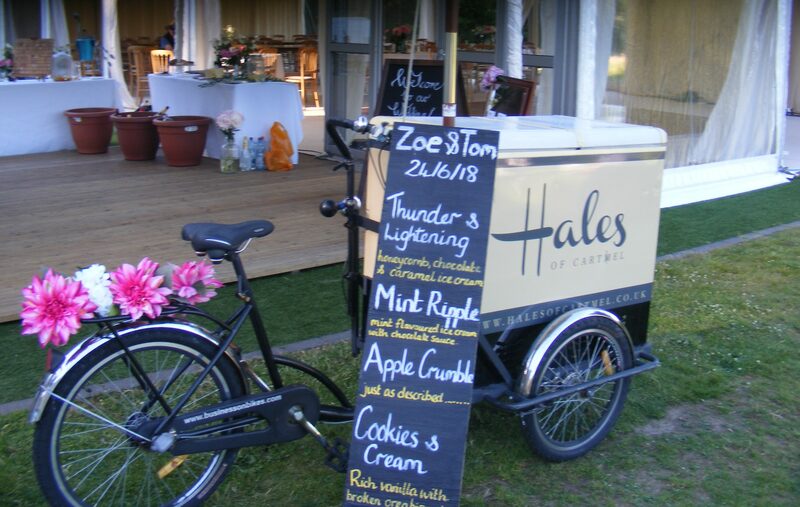 If you are planning a special occasion be it a birthday, christening or wedding celebration and are looking for something special, why not ask us what we can offer – from sweetie trees/loot bags for children’s parties or handmade chocolates for dinner guests/private functions or wedding favours, to the hire of our own Ice cream bike to make your event stand out from the crowd. 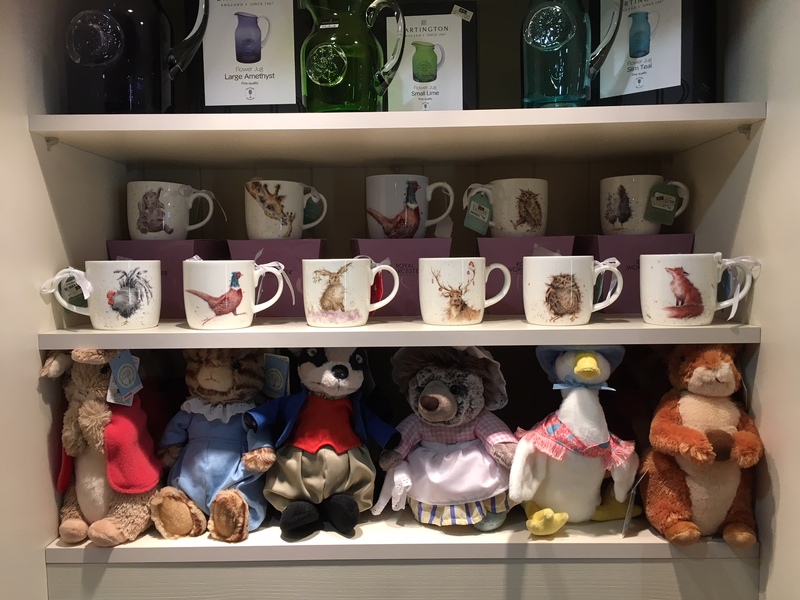 Come and meet Chris and Cheryl! 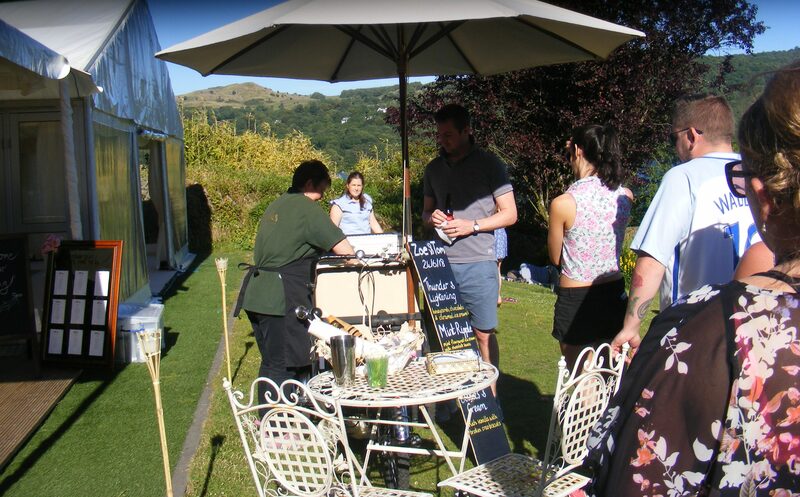 We’d love to welcome you to the village, and have a friendly chat.